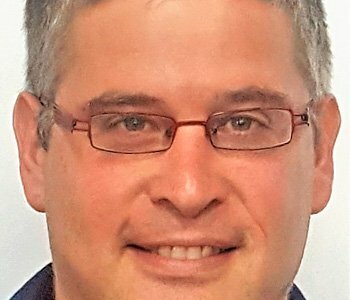 Yuval Feldman is the Mori Lazarof Professor of Legal Research at Bar-Ilan University Faculty of Law and a Senior Research Fellow at the Israel Democracy Institute. He obtained his Ph.D. in Jurisprudence and Social Policy from UC Berkeley in 2004. His areas of research include behavioral law and economics, empirical legal studies, ethical decision-making, regulatory impact and social norms, compliance and enforcement. He was a fellow in the Edmond J. Safra Institutional Corruption Lab at Harvard Law School and the Implicit Social Cognition Lab in Harvard Psychology, 2011-2013. In 2016 he was elected to Israel’s Young Academy.